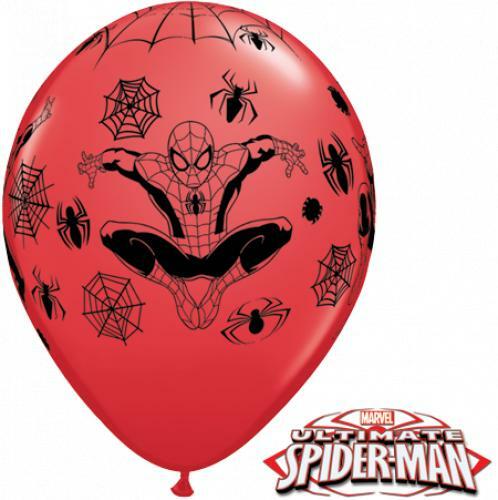 11" red helium quality latex balloons, matching bubble balloon is available. Please give us as much information as possible, some examples of what we need are below. Feel free to call if you get stuck!